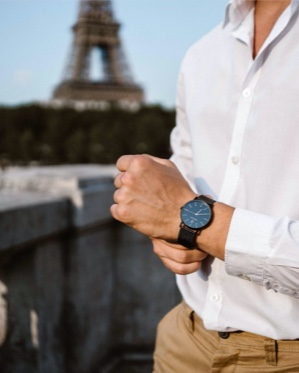 Looking for a discreet and elegant watch? Let the men watches from our EXTRA FLAT collection seduce you with their slimmer cases! Discover the collection now!